The Center for Philosophy of Science at the University of Pittsburgh will be hosting a summer program in philosophy of science for undergraduate students from underrepresented groups this coming summer. 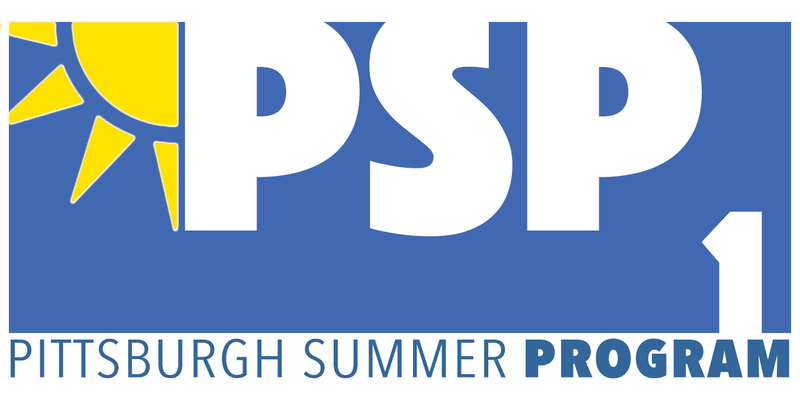 The Pittsburgh Summer Program (PSP2) will take place from July 16 – 20, 2018. It will feature two daily seminars about core issues and cutting-edge topics in general philosophy of science and philosophy of the special sciences (e.g., physics, biology, cognitive science and neuroscience, social sciences). Housing, meals, and transportation costs are covered by the program. We invite applications from North American female undergraduates, LGBT undergraduates, disabled undergraduates, undergraduates from racial and ethnic backgrounds, first generation undergraduates, and other undergraduates from groups underrepresented in philosophy of science. Exceptions may be granted to undergraduates not in these groups on a case-by-case basis (please explain your situation in your cover letter). Past coursework in philosophy of science is not a prerequisite for application to the Summer Program. Applications are due March 1, 2018. For more information see the program’s website.